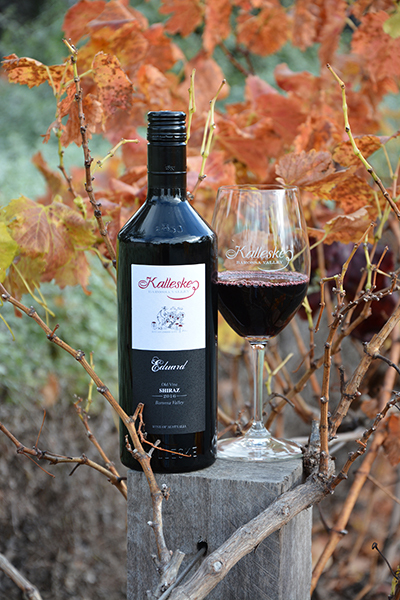 The 2016 Kalleske Eduard Shiraz has won been awarded the Overall Shiraz Day Winner at the 2018 Edinburgh Great Shiraz Challenge. 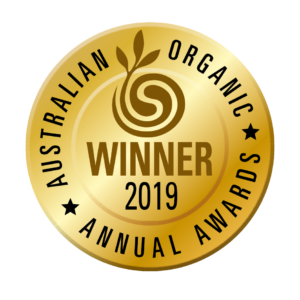 Competing against 232 other wines from around Australia the 2016 Eduard Shiraz received first place in the over $30 Retail category for the second year in a row as well receiving the most overall votes across both over and under $30 categories at the event. The Great Edinburgh Shiraz Challenge is held at the Edinburgh Hotel and Cellars annually focussing on giving producers the platform to showcase quality wines of differing styles directly to the public. Consumers can taste their way around 230 plus Shiraz Wines over the course of the day and vote on their favourite wine. There were many variations of Shiraz for tasting from many regions each with their own unique characteristics. The Barossa was represented strongly as well producers from Eden Valley, McLaren Vale, Adelaide Hills, Coonawarra, Langhorne Creek, Clare Valley, Victoria, WA and the ACT attending on the day. The Eduard is named in honour of Karl Heinrich ‘Eduard’ Kalleske who in 1838 along with his three siblings together with their parents Johann Georg and Johanne Dorothea migrated from Prussia. They landed in the newly established colony of South Australia and in 1853 they settled at Greenock in the North-Western Barossa Valley and established the Kalleske farm. Eduard and his wife Anna ‘Rosina’ worked the Kalleske vineyard until the 1880s when their son took over the reins. The Eduard Shiraz is a blend of old dry grown blocks from the Kalleske property, planted between 1905 and 1971. 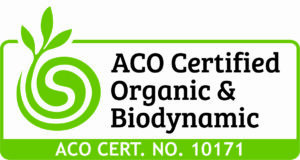 Hand winemaking and two years maturation results in a stunning old vine wine destined for long term cellaring. The 2016 Eduard Shiraz is concentrated, full-bodied and oozes power but at the same time beautifully balanced. With an intense aroma and lashings of black fruit, dark chocolate and raisin complemented with dried herbs, violets and classy French oak this venerable old vine Shiraz can be enjoyed now but will cellar for a decade or more.